The world we live in today has seen some great novels and books published throughout the decades. Some of them have had a great impact on people, countries and entire generations. Quite a few of these books still seem to inspire and stir up feelings to this very day. Creating a list of the most influential books in history can be a tough task for anyone attempting it but here we give it a try. 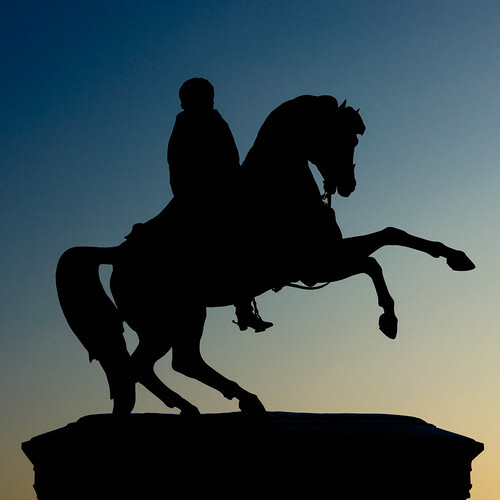 One of the oldest and most successful books in the world, The Art of War credited to the Chinese military strategist Sun Tzu, is still read today and used as one of the founding stones in education of military strategy. 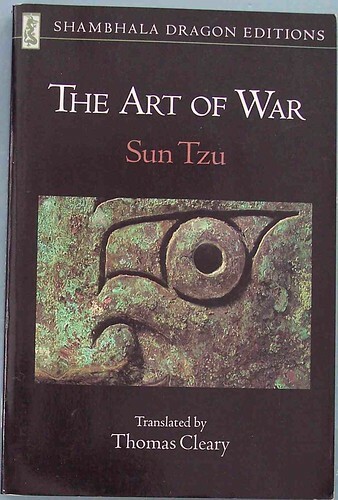 The book itself has been rewritten at least three times by three separate authors but the general strategies and content is still credited to Sun Tzu. The book has had an influence on military strategists throughout time and has set the strategies and tactics of several great wars. This makes it one of the most influential books in history. Sun Tzu’s The Art of War has made his original ideas and strategies immortal and people will continue to associate his name with the greatest military tacticians of all time. This epic novel is one of the longest books ever written. The Russian author Leo Tolstoy set out to write his novel in Cyrillic and the finished piece was first published back in 1869. 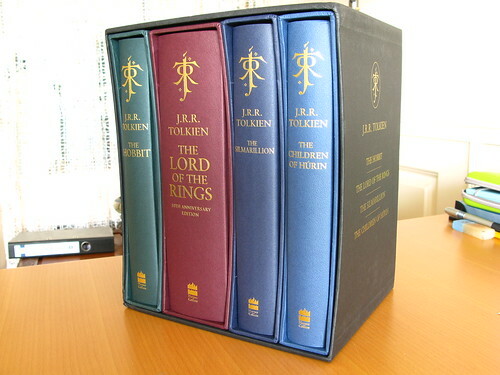 The book is so large that it had to be split in to five separate volumes however most of the characters appear in Volume One and then re-appear in the following volumes. The novel itself is focused around the characters and events of the War in 1812 and set out to describe the war and events in a way that changed people’s perceptions of how events took place and why a particular outcome happened. It has had such a great impact on its readers that most remember where they had first read it and how it made them feel (even years after picking up the book for the first time). One of the books that has had the largest impact on the modern society is 1984 by George Orwell. Coming from a journalistic background, Orwell used his knowledge of the political system and the cruelties of his surroundings to create this futuristic novel. The book basically founded the phrase ‘Big Brother’, a society and government where everything is controlled and that someone is always watching you. The book and its ideology have become associated with the fight against a controlling government where the society is highly limited in what they are allowed to do and how they are allowed to act. This novel solidified George Orwell as one of the greatest writers in modern history. This fantasy tale of Frodo and his faithful followers has inspired two generations of fantasy fans in both literature and cinema. The Lord of the Rings series is critically acclaimed as one of the greatest literary works within its genre. Tolkien’s career reached its peak with these books and unfortunately it made all his future novels to be compared to these. Even though it reached a wider audience by the dramatisation of the trilogy, Tolkien’s heritage is evident through the people in their late 20’s and early 30’s having names and middle names being the same or similar to those of his characters. This is an endless classic that will, just like Tolstoy’s War and Peace, stand throughout time as one of the greatest in history.